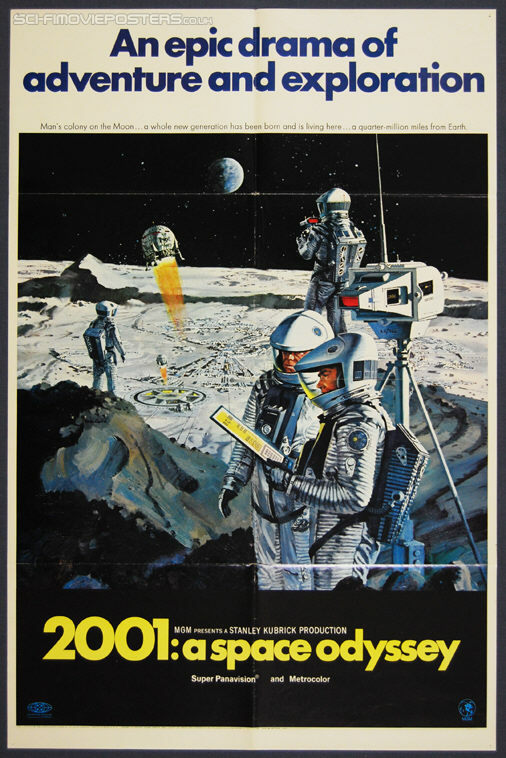 2001: A Space Odyssey (1968) Style B. Original US One Sheet Movie Poster. 27" x 41" Single sided. 1968. Excellent 8.7 Folded. 4 pin holes.